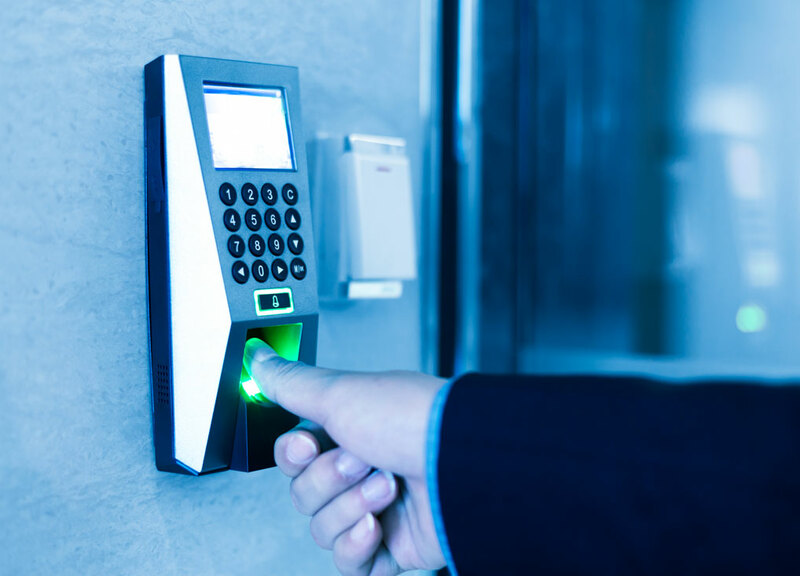 Access control systems enable you to control which people are allowed to gain entry to your building or restricted area. 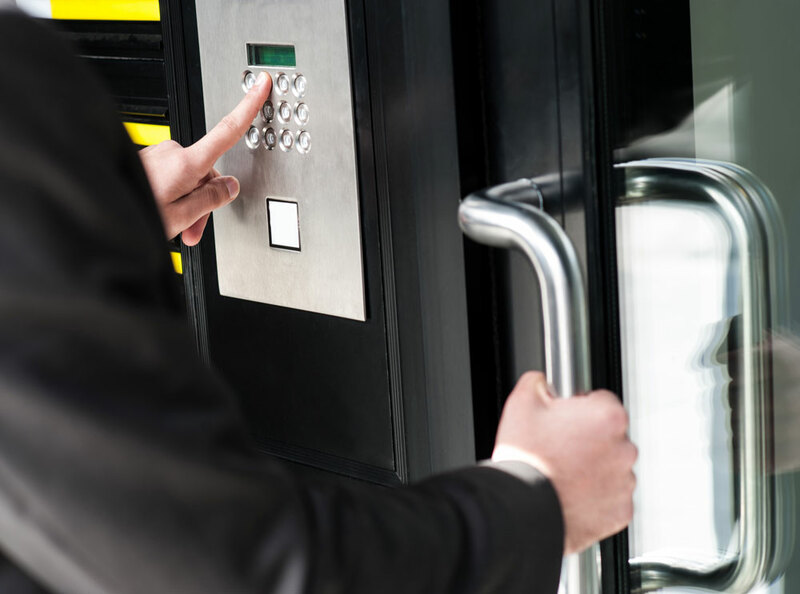 Access control systems replace the need for a set of keys or a costly security guard. An electronic access control system offers the most efficient and convenient way to secure your building. 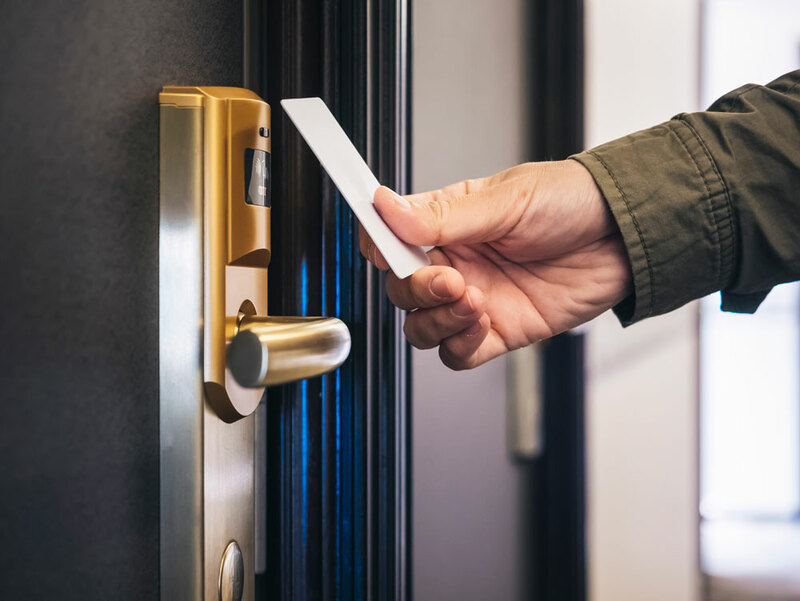 An electronic access control system gives you the ability to restrict access to people based on the credentials they present. The credentials may be as simple as a pin code or as advanced as a finger print or iris. The most commonly used credential is a card or key tag. An access control card can work at a variety of distances depending on its technology type. For example: a long range reader and card can be used to open the barrier automatically when a car approaches. Electronic access control systems are often centrally managed meaning the operator can immediately react to a crisis at the touch of a button. The operator can control everything from revoking access rights or opening and locking doors from the graphical display on the PC software. As well as this, the operator can also run reports to see how long people have been on site or to see who is in the building at any given time. DSI access control system can save you time and money by automating many critical processes and giving you the ability to control and monitor all aspects of your doors.